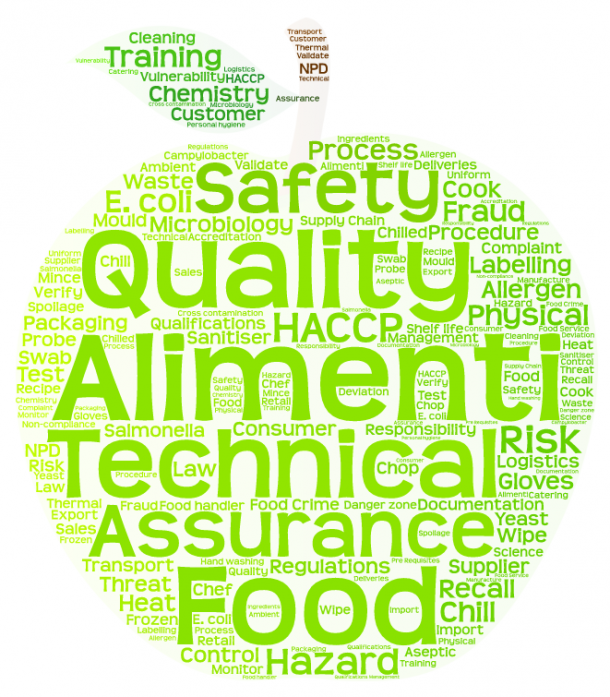 For established food and drink businesses, we can offer interim technical and quality management on a fixed term or project basis. We have experience of setting up a green field site, working in head office positions and in manufacturing sites. This experience extends to technical teams and operations experience. We can also provide technical management on a part time basis, at an agreed frequency, for those businesses that do not require a full time or employed technical manager. If you wish to outsource any part of your technical requirement, from your supplier management to having a fresh set of eyes review, Alimenti can help. We also have links with other food industry professionals such as Dietitians and New Product Development specialists.